I hope everyone is doing well and enjoying this lovely sunny Monday afternoon! Today I wanted to blog about some really nice products I recently received from a company called TP Whelehan. I received some beautiful stuff which can all be purchased from Penny's/ Primark and are all so affordable. 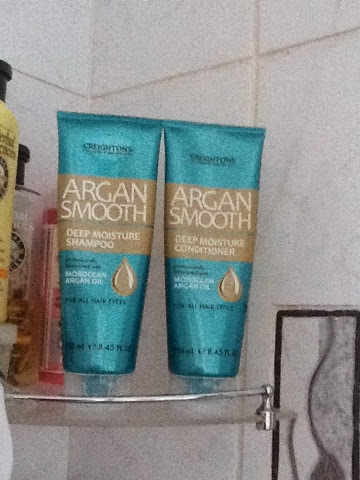 The first product I would like to mention is the shampoo I am currently loving and using, it is the Moroccan Argan Oil shampoo and conditioner. Not only does it smell amazing, it also leaves the hair so soft, manageable and sleek. I have been using the pair every other day this month and will definitely be repurchasing them. The two together retail at an unbelievable €3, sure you can't go wrong really. 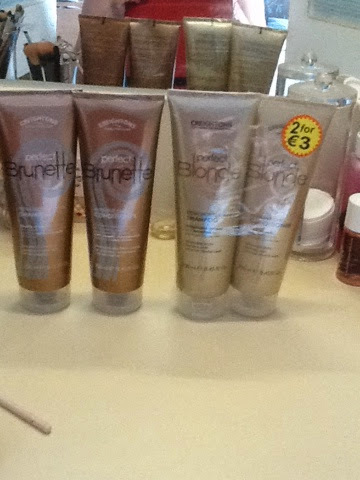 I also received the shampoo for brunette andblondes but am yet to try the brunette out. I will be giving the blonde to a friend to try out. 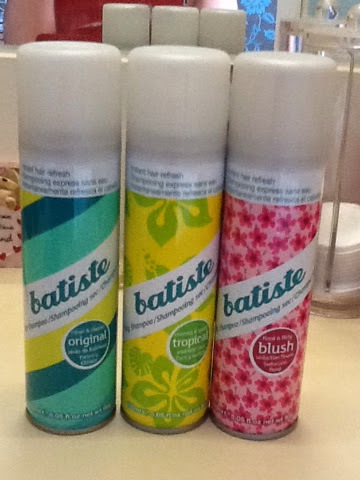 The next thing I received was the dry shampoos from batiste and they are one of my favourite products this month. I have previously owned this product but it has been some years since I tried it, I absolutely love it. It smells amazing and leaves the hair looking and feeling as fresh as if it had been washed. I like to use this product every other day when I don't shampoo my hair. It just makes it feel fresh but also adds volume as allows me to style my hair better. I am really keen to try the new xxl volume powder from batiste so hopefully there will be a blog post on that soon!!! 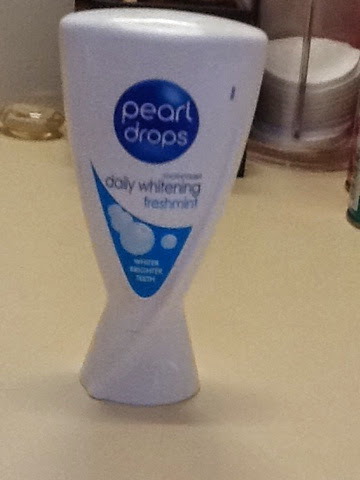 Next product I am raving about is the pearl drops toothpaste. I have used this toothpaste in the past and loved it and am loving it now too. I generally use my Colgate toothpaste once a day and my pearl drops the other time I brush my teeth. It takes some time for the difference to be seen but I can definitely see it already. I am a coffee and tea addict so this product is a must have for me. The last products I received were the lip balms from Malibu. They have an SPF of 30 which is huge for lip balms, 15 is the norm most of the time. 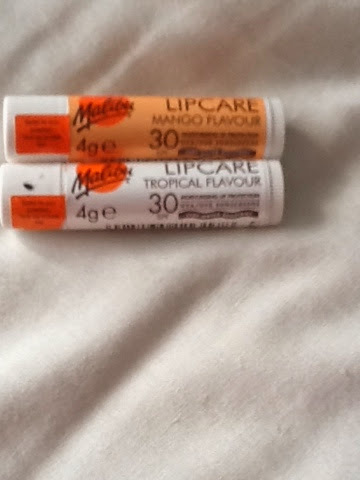 I love how these bad boys smell and they are so calming and moisturising on the lips. Definite must have for the summer and handy for your beach bag, handbag or just to throw in your pocket. A big thumbs up to TP whelehan for the awesome products, they are amazing and so affordable. I would recommend you head straight to your nearest penny's and pick some of these bargains up, you won't be disappointed. A big thank you to ciara and TP whelehan for the products. Perfect for the spring and summer.